It is so explicit that when you own a business, you would want it to grow and just grow. You will find a number of different ways and implement various strategies to reach out to your potential clients. But if you are a prudent business owner, you will understand the very fact that it is not a one man’s show and that while handling your hoards of daily tasks, you will not find it easy to manage everything on your own. 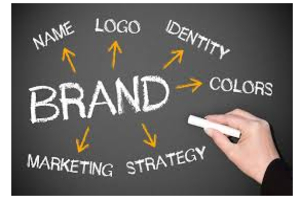 And then, you would want to connect with the one who is dedicated to perform the many online marketing activities and creative activities and that is no one but the creative media agency. 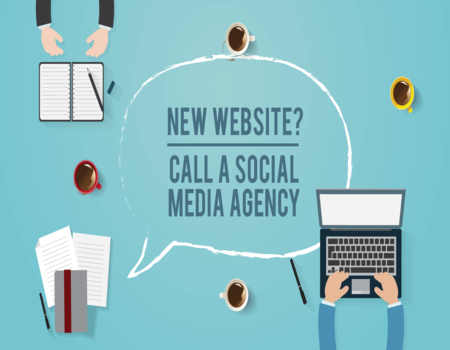 Creative media agencies have come up to help businesses bloom and flourish in less time. It won’t be wrong if Pune, the education hub, now is said to have the added title of a smart business city. The reason for increasing number of business in and around Pune can be credited to the number of creative media agencies in Pune. Creative media agencies understand the business needs in and out and develop strategies that would make their clients’ business grow. Dreamworth Solutions is such a creative media agency located in Pune, India but expanded its businesses throughout the country and overseas. Dreamworth understands today’s competitive business needs and dare to mold the standard strategies in order to make their clients stand out exceptional from the rest. Be it even a simple task, we have the creative team to think out of the box and execute it in a mind blowing way and that is why we are considered to be among the top most creative digital marketing agency. 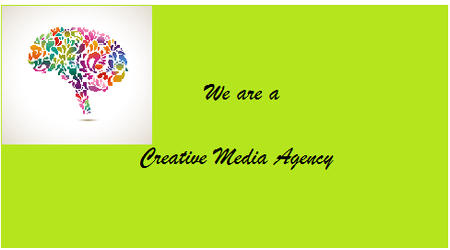 Being a part of creative media agencies from past many years, we keep creativity as the foundation of every task. 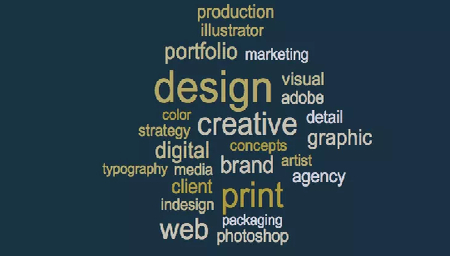 We believe the cut throat competitive age demands creativity in designing a task and also in delivering it. With the evolving smart clienteles and customers, businesses too have to evolve alike and cope up with it. We guarantee that your products and services will be at the appropriate place and time on the web world. It is our responsibility to rank your quality content on the top. We ensure you reach out to the world with esteem reputation. Be it your website development, website revamping or website redesigning, we are indulged into it. 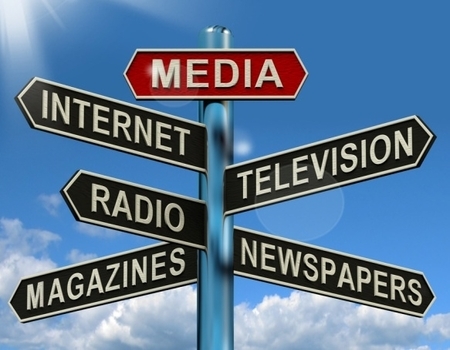 We love advertising since it gives us a chance to display our potential in the real market. Be it the daily or weekly newspaper or the monthly or yearly magazines, we never let the print media go out without having your name in it. 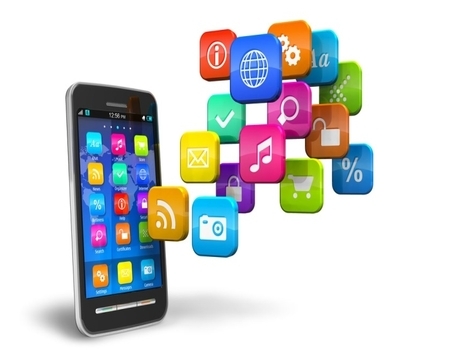 In the era of smartphones, we do not allow our clients to lag behind without having an amazing mobile application of their business to reach it in the hands of millions. 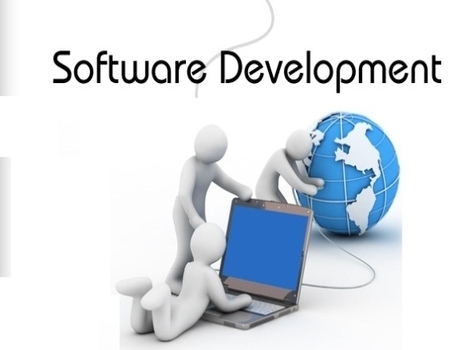 To make your business run smoothly, we have the potential to develop any type of software that assure to meet your varied needs. 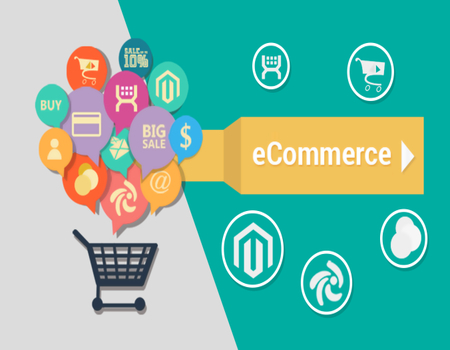 We ensure that your e-commerce system functions at optimum capacity. 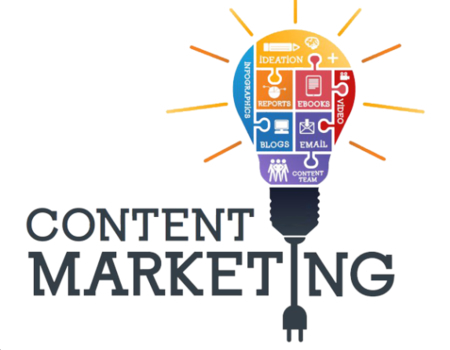 We know content is king and so, we generate opportunities to display your quality content. 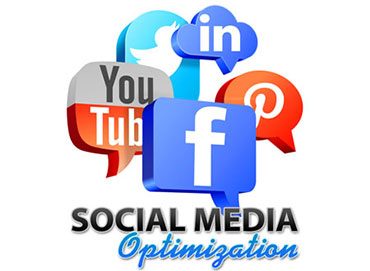 You may be involved into posting and updating your social media profiles, but we make certain that your social media profile is optimized to reach the masses. 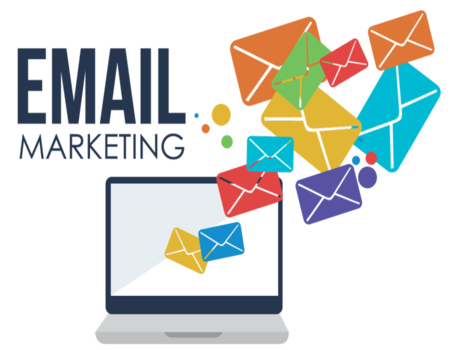 Our expertise in the entire marketing sector helps us to actively participate in email marketing and promote your products and services to potential clients and also to generate potential clients. 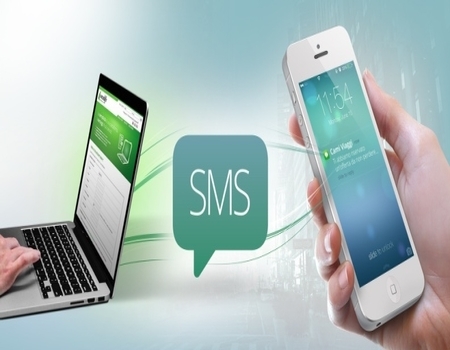 When the whole world is looked on in just a small mobile device, we help you reach most of the people via SMS marketing. Being into IT industry, we are techno savvy and so we are always a part of IT revolution. 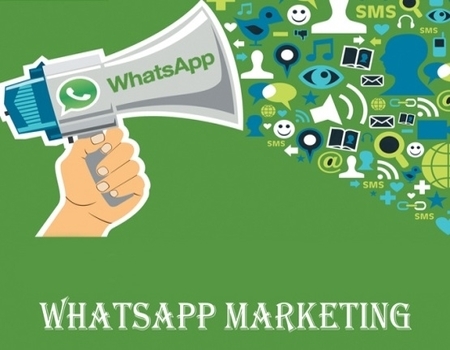 We utilize our WhatsApp marketing experience to the fullest for you. You would want people to know about you and make your internet presence felt by maximum of them. 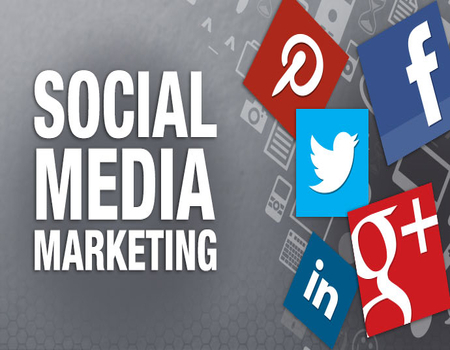 Our social media marketing team does that creatively for you. 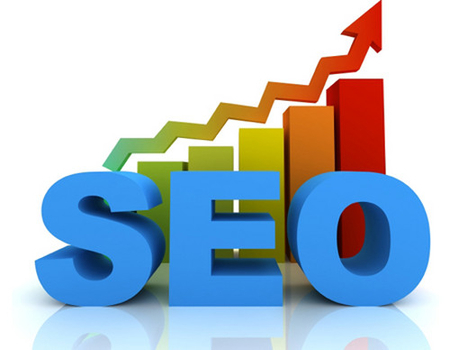 For your growth and maintaining your high esteem, we make sure that people read well about you on the web. 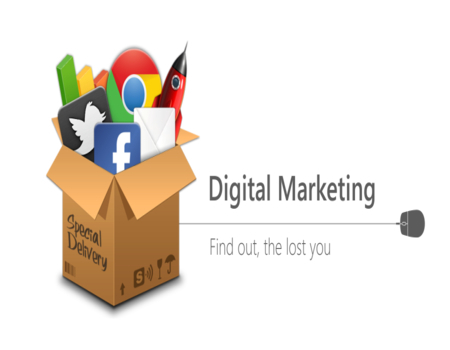 We consider it our duty to make our clients stand ahead in the digital world. We do not let our clients fit in, when they can stand out. We would love to hear from you and get connected to assist you in germinating and propagating your business, the creative way. 81 + 690 = ?